Whatever you eat or drink passes through the liver and then through the intestines for digestion. Excessive intake of some unhealthy foods and drinks can easily damage the liver. However, a healthy diet plan can help maintain a healthy liver. 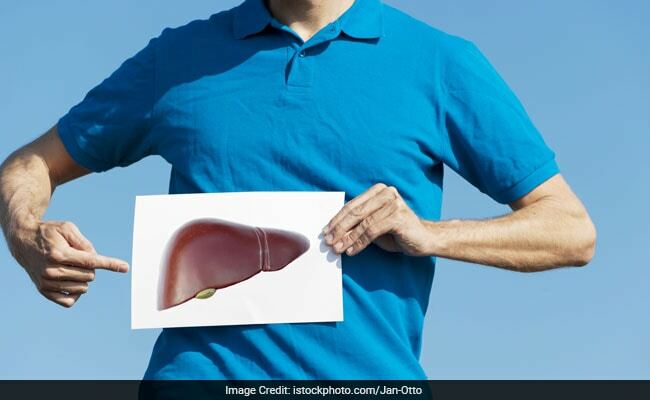 Best diet for healthy liver: Excessive intake of some unhealthy foods and drinks can damage the liver. 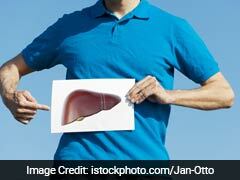 Human liver is the largest internal organ that performs several essential tasks. Liver filters and cleanses the blood from the digestive track through the rest of the body. 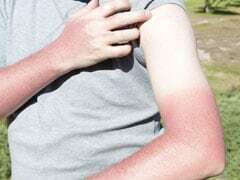 It also metabolizes chemicals, carbohydrates, fats and proteins. It secretes the bile juice to help in digestion, breaking down the toxins resulting from alcohol and certain medicines. Whatever you eat or drink passes through the liver and then through the intestines for digestion. The excessive intake of some unhealthy foods and drinks can easily damage the liver. 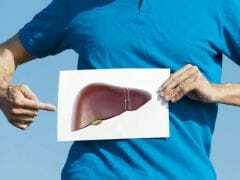 A damaged liver could lead to many diseases like fatty liver disease, cirrhosis and even liver cancer. Some healthy and nutritious foods can help maintain a healthy liver. Let us now discover what these foods are. Healthy nuts and particularly almonds are helpful for a healthy liver. They are rich in Vitamin E and unsaturated fats. Almonds help the liver in eliminating bad cholesterol from the body and lowering the blood pressure. Furthermore, they protect the liver against any fatty liver disease. 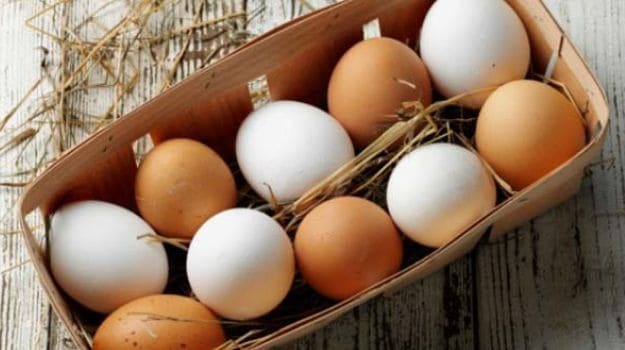 One of the healthiest foods on the planet eggs are rich in all the nine essential amino acids. Apart from amino acids they also contain choline, which is also a vital nutrient. The amino acids and choline present in the eggs help the liver in the detoxification process and improve the metabolism. The amino acids and choline in eggs help the liver in the detoxification process and improve the metabolism. Avocados have healthy fats and are rich in fibre, which also help with weight management. Glutathione is a compound produced by avocados, which is helpful in the removal of harmful toxins from the body. Green tea is full of antioxidant compounds called catechins. If taken in moderation, it assists in liver function and also protect the liver from the damaging effects of toxins such as alcohol. Regular consumption of green tea blocks the amount of fat stored in liver which further reduces the risk of fatty liver disease. The consumption of garlic activates enzymes that help the body get rid of harmful toxins. It is also rich in the compounds allicin and selenium which help in liver cleansing. 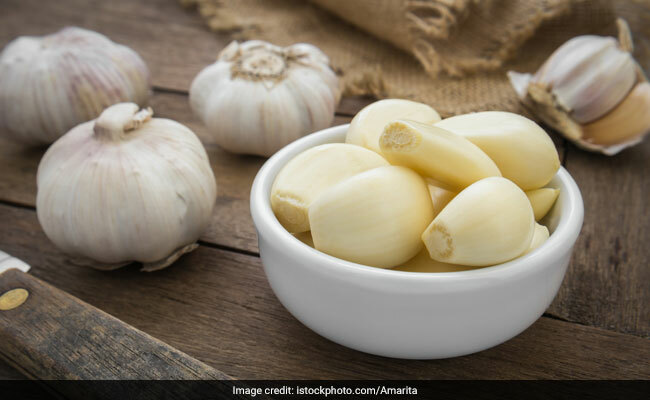 Garlic can be beneficial for a healthy liver. Yet another reason to quit alcohol. Excessive amount of alcohol could be extremely harmful for the liver as it blocks the proper absorption of nutrients, making it toxic. When the liver breaks down alcohol, the resulting chemical reaction damages its cells which further leads to inflammation. The liver converts sugar into fat. Excessive storage of fat in the liver can be harmful for the liver as it may cause fatty liver disease. Desserts, candies, chocolates and bakery stuff should be eaten in moderation. 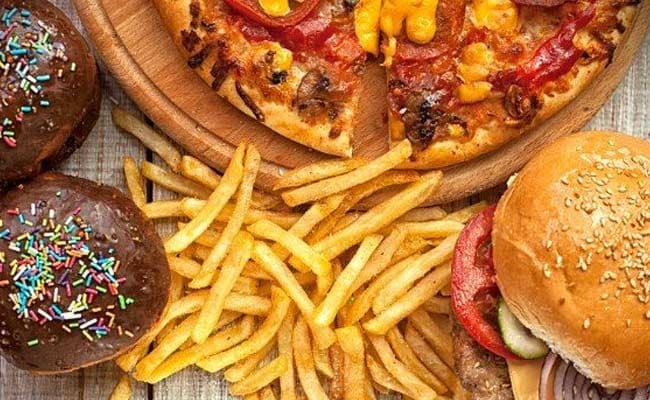 High calorie and fatty foods like burgers, French fries and pizzas are high in saturated fats which can lead to inflammation over time. Regular consumption of these foods can cause cirrhosis and make it difficult for the liver perform it's functions. They can also increase the bad cholesterol and reduce the levels of good cholesterol. High calorie and fatty foods like burgers, French fries and pizzas are high in saturated fats which can lead to inflammation over time. Canned soups, packaged and processed foods are loaded with sodium. This leads to retention of excess fluid in the liver and may inhibit its functioning.